ONLINE EXCLUSIVE! 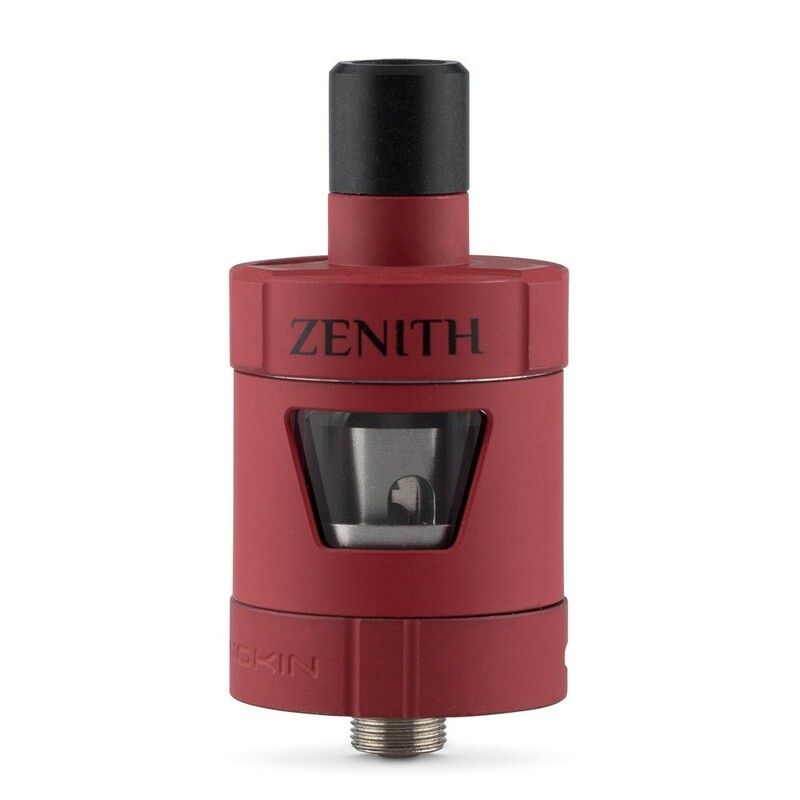 A collaboration between Innokin and well known vapers Phil Busardo and Dimitris Agrafiotis, the Zenith has been designed to provide an intuitive and easy to use tank suited for newer vapers. The Zenith tank is designed to be easy to use and to provide a mouth to lung experience (where the vapour is inhaled into the mouth before being taken down into the lungs.) That makes it ideal for those who prefer a tighter draw with lots of flavour and for those who miss the experience of smoking. To fill the Zenith you simply twist the cap open to reveal a large port. There’s no need to remove the drip tip and filling takes seconds. The ease of use continues with the coil swapping, which allows you to remove the coil without having to open the tank. The Zenith is ideal for vapers who are looking for an easy to use device, and who like to draw vapour into their mouths before inhaling. It’s not for experienced vapers who prefer large clouds and a direct to lung hit. The Zenith is a collaboration between Innokin and well known vape reviewers, advocates - and now designers - Phil Busardo and Dimitris Agrafiatos, aka the Vaping Greek. 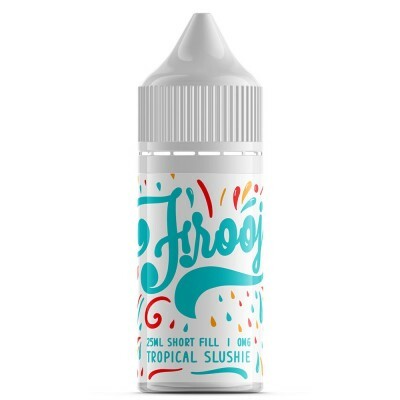 Having spent years reviewing and commenting on vape products, the two are now having an input into the actual design of vape products. But the result is not a massive cloud blowing tank, but an easy to use tank designed for mouth-to-lung vaping. That’s no surprise - last year Dimitris told us that he felt that smokers and new vapers had been let down by the constant focus on high end devices. Innokin makes an obvious choice. The company is one of the most responsive to vapers and has a reputation for providing quality products with a solid build company. As with all tanks, it’s well worth priming the Zenith coil before using for the first time. First, remove the bottom of the tank by screwing it clockwise. The coil is attached to the bottom piece. In the coil you’ll see small holes with white cotton showing through - these are the ports. Drip 2 drops of e-liquid into these and down the center of the coil. Replace the bottom piece by screwing it on anti-clockwise. Fill the tank with e-liquid and allow to soak. (Innokin advise waiting ten minutes, although this might be a bit on the cautious side ;) )You can also take a couple of drags (without pressing the button) to speed up the process. For a visual guide to priming tanks, see the video below.